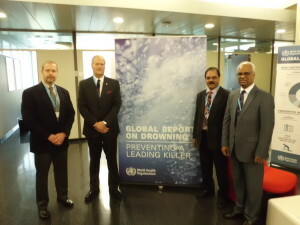 “This death toll is almost two thirds that of malnutrition and well over half that of malaria – but unlike these public health challenges, there are no broad prevention efforts that target drowning”. The Centre for Injury Prevention and Research, Bangladesh (CIPRB) is a world leading injury prevention organization, contributed a lot in the report. 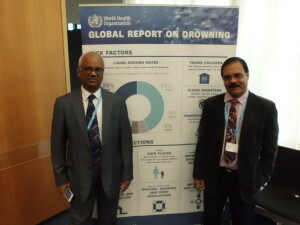 Dr. Aminur Rahman, Director, IDRC-B was one of the Editorial Committee members and Prof. Dr. AKM Fazlur Rahman Executive Director, CIPRB was in the Advisory Committee of the report. 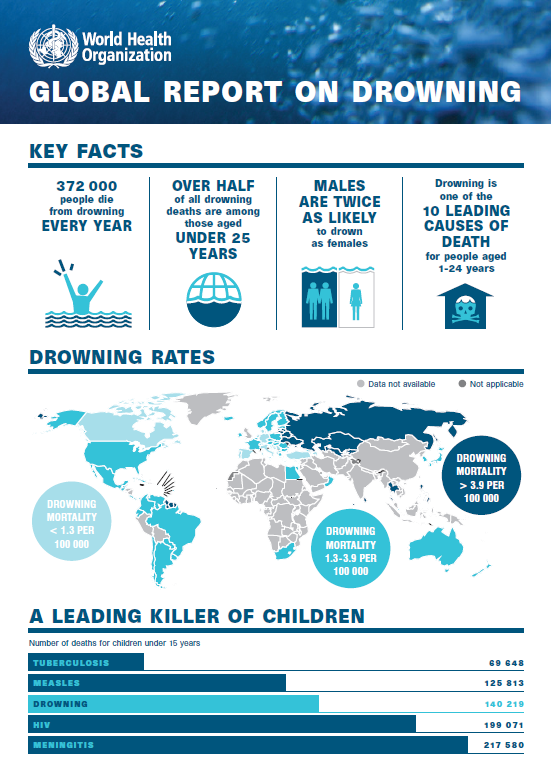 The report highlights evidence showing a range of effective drowning prevention strategies, and makes a number of recommendations for concrete measures to be taken by national and local governments. 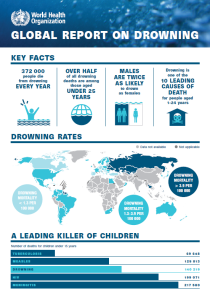 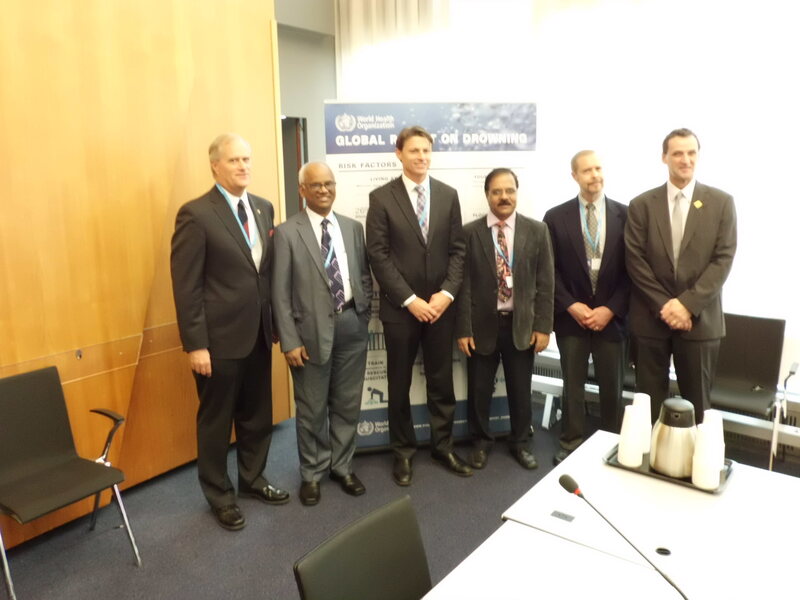 The report describes drowning prevention projects in a number of low and middle-income countries, including those where rates of drowning are high, for example, in Bangladesh, Cambodia, China, India, Philippines, Thailand and Viet Nam. The report recommends that such efforts should be systematically implemented and monitored in order to identify best practices and bring those which are most successful to scale.